New club started to merge a lot of pre 1970 loving people. Great start and great group of people. There are also multiple options. You can join as a member and recieve member benefits or just go on the forum and the facebook for free, up to you. www.eastcoastwillys.org and east coast willys association on facebook. I just joined up this year. 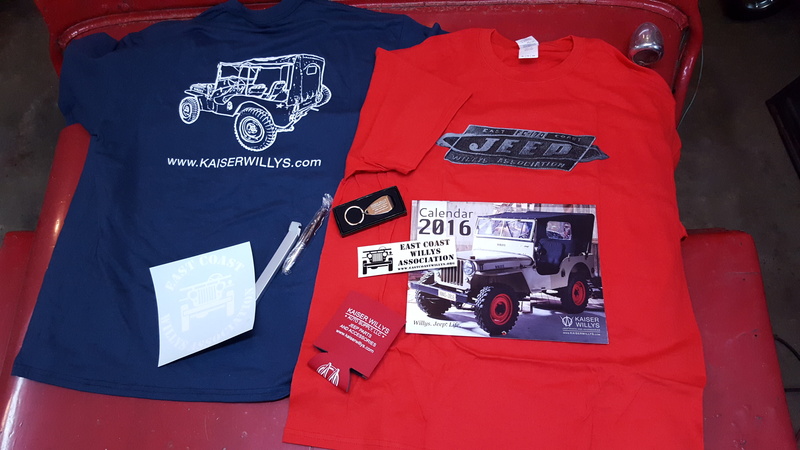 If any of you east coast guys want a super cool Willys sticker and some vendor discounts that will easily pay for your membership I suggest you do the same. April is membership drive month so tell 'em I sent you! The site and forums are back up and running and will be a work in progress. There are currently two East Coast Willys Facebook Pages - one personal page and one organization page. We may condense those down to one but for now check us out a send over a friend request. North, South, East or West we're glad to have you on board. 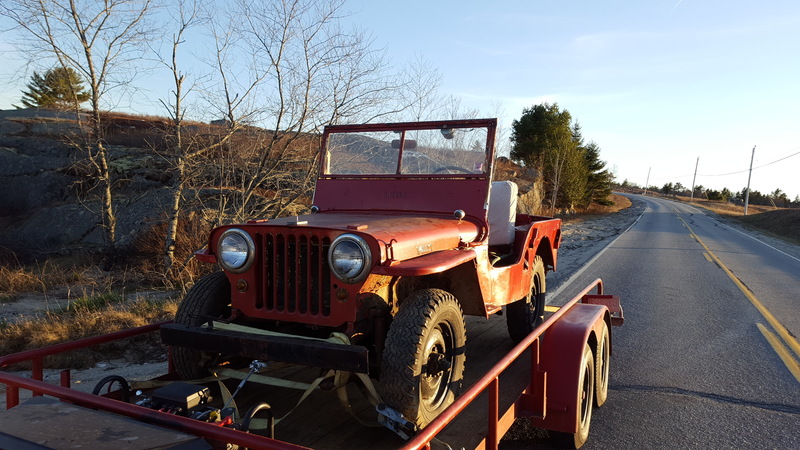 The East Coast Willys Association is exploring a formal organization of a New England based Willys club. 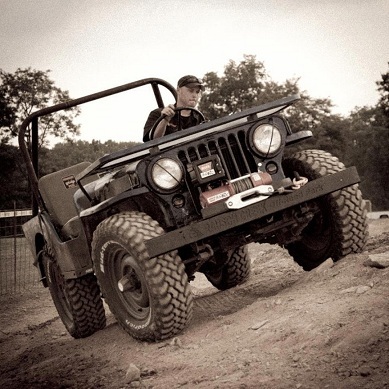 The club would be open to all Willys and Jeep Vehicles before 1985. The club would be a family friendly group that would meet for trail rides, ice cream runs, tech days, wrench fests, and any other activities the members wanted to organize. There could be a small membership fee, that might include varied levels where you get a sticker, hat or tshirt. Maybe a newsletter a few times a year, a discount at some national and local retailers. Access to a club only section on the forum. We are just exploring the interest and thoughts for such a club based here in new England. There will be a meeting and tech day scheduled tentatively on April 23 in Billerica Ma. We will have a meeting to discuss the formation of the club, have some lunch and anyone that wants to work on my 2A project is welcome to stay and help. We're running a little contest on the ECWA page. Closest to guess the serial number of the 2A wins a box full of free stuff! !